A public bath was built around three principal rooms: the caldarium (hot bath), the tepidarium (warm bath) and the frigidarium (cold bath). 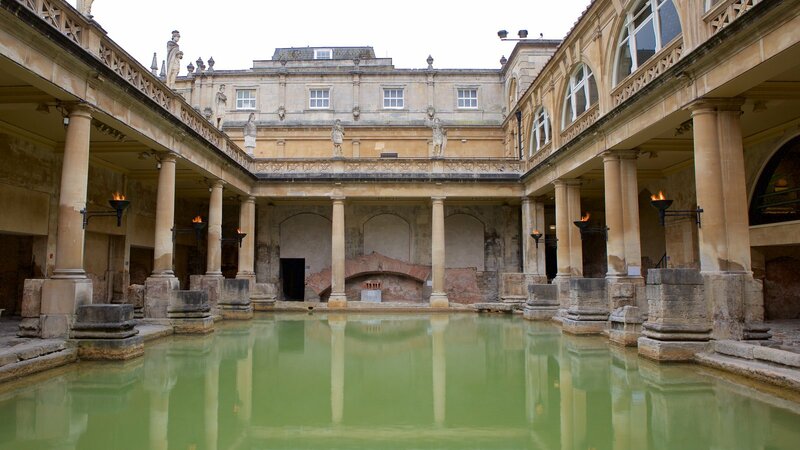 Some thermae also featured steam baths: the sudatorium, a moist steam bath, and the laconicum, a dry steam bath much like a modern sauna.... A Typical Roman Bath The typical Roman bath could be quite large with a number of different rooms. Apodyterium - This room was the changing room where visitors would take off their clothing before entering the main area of the baths. The Lucinian Baths at Dougga, also called the Baths of Caracalla, are a genuinely impressive example of surviving Roman baths. Quite a site to see, the towering walls and other structures have survived pretty much intact. The public bath house was the place where people went to socialise and do business as well as getting clean. The picture, above, shows an artists impression of how a Roman bathhouse may have looked. Note the classical columns and arches, mosaic floor and ceiling. FIrst I would start by saying that if you have a shower in place, in addition to a toilet and a sink, that’s already a full bath. Half bath are normally considered when you only have a toilet and a sink. Post-Roman & Saxon. It has been suggested that Bath may have been the site of the Battle of Mons Badonicus (circa 500 AD), where King Arthur is said to have defeated the Saxons, but this is disputed. A public bath was built around three principal rooms: the caldarium (hot bath), the tepidarium (warm bath) and the frigidarium (cold bath). Some thermae also featured steam baths: the sudatorium, a moist steam bath, and the laconicum, a dry steam bath much like a modern sauna. 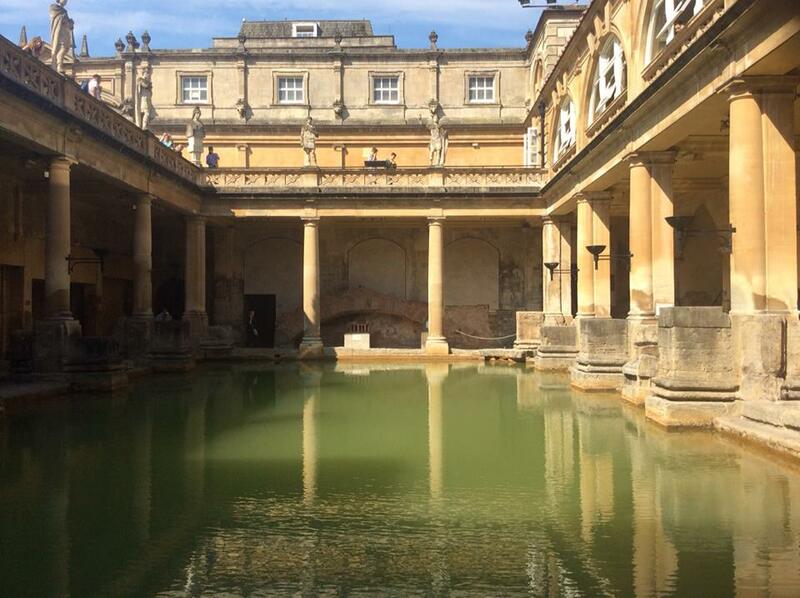 The Roman writer Vitruvius (1st century BC) in his work “De Architectura” explained the design of a Roman bath. It was usually a building located in the center of gardens, walks, palaestrae (sport grounds) and shops.